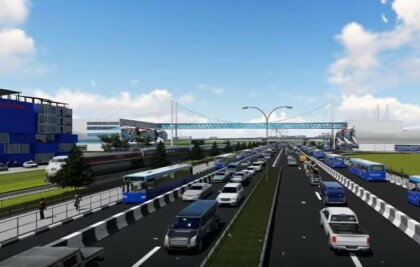 Lagos State Governor Akinwunmi Ambode will this week commence the long awaited regeneration of Oshodi into a world class Central Business District (CBD). 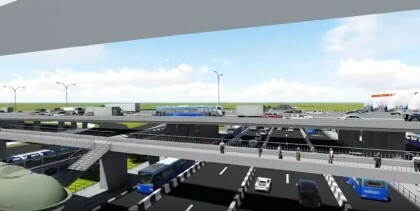 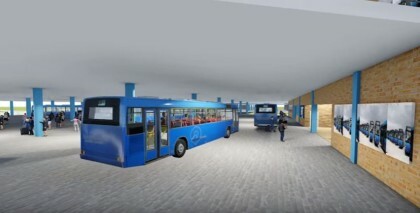 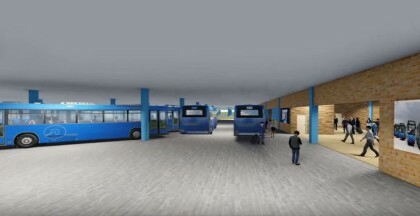 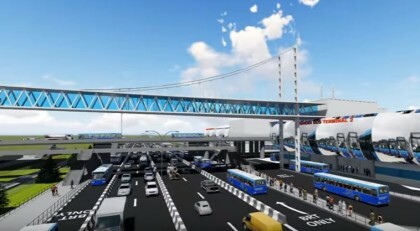 The project, an iconic Transport Interchange, first in Africa, will feature the consolidation of all 13 city and interstate parks in Oshodi into 3 multi-storey bus terminals. The three floors, which will be 30, 000 square metres for each terminal, will take care of the parking and passenger demand. 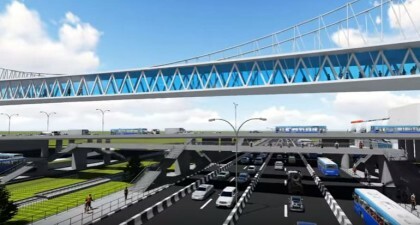 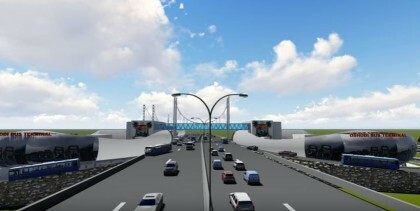 The project which was designed by Planet Projects will be delivered within 15 months, the project is expected to cost N14 Billion($70 million).